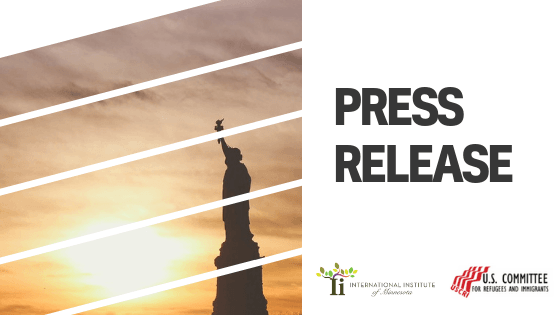 The International Institute of Minnesota echos the statement of our national organization, USCRI, regarding today’s announcement about refugee admissions for 2019. We urge our supporters to contact your federal elected officials and ask them to weigh in immediately with the administration around a robust refugee admissions goal. 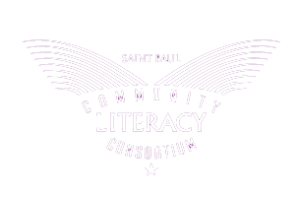 Across the country strong support for refugee resettlement is exhibited every single day through community volunteers, local employers, faith-based partners, and neighbors. The decision to further lower the numbers of refugees is contrary to both strong U.S. community support and the global needs of resettlement solutions for vulnerable refugees. “Throughout our history refugees and immigrants have been welcomed to America by presidents from both parties in war and in peace and the current global refugee crisis is no time to shrink from this leadership. 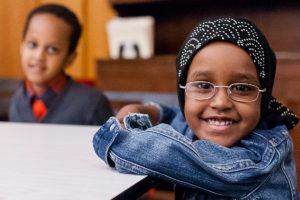 Over 3 million refugees have been safely resettled in the U.S. since the 1980 Refugee Act and everyday our agency hears their thanks and sees their contributions to America,” said Negash. The United States government hand picks every single refugee who enters the United States. U.S. refugee admissions is a tough, thorough, thoughtful and lengthy process involving continuous rigorous security screenings that already includes in-person interviews. Since its inception, security reviews and updates have been an integral part of the refugee processing program and hindering the program now with additional burdensome process is unwarranted. With the changes proposed, hundreds, possibly thousands of individuals and families whose lives are in danger and were already vetted, approved and promised refuge by the U.S. government will now need to unnecessarily restart the process. Families will continue to be separated for no apparent reason. These program disruptions will have severe long-term consequences for nearly every refugee awaiting safety. “USCRI remains ready welcome refugees to the U.S, like we have done for over 100 years. Each refugee welcomed is a life saved,” said Negash.